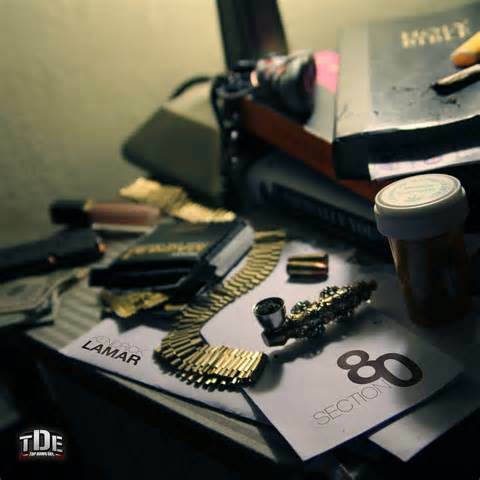 Section 80 is a great album in my opinion. Great review! We very much agree with you. Thanks for commenting! What’s your favorite part of the album? My favorite part of the album was the form and how it all played out as a book. I think Kendrick Lamar is highly introspective in every rhyme he writes, and despite writing about drugs, gangs, and violence in his youth, every song he writes bleeds a concept that causes my mind to think and reflect.